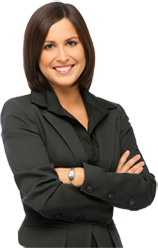 The real estate agency for you. 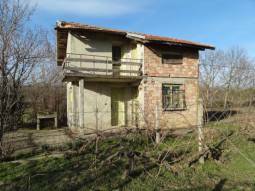 10km from Burgas and the SEA!!! Renovated Roof, new CONCRETE floors - laminated!!! 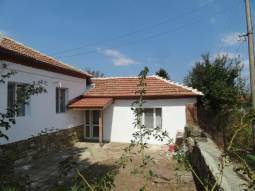 Renovated Bungalow - 10km from Burgas, 3 bedrooms, 1000sq.m of land, BEST Village money can buy, Summer Kitchen available, 10min from the Airport!!! 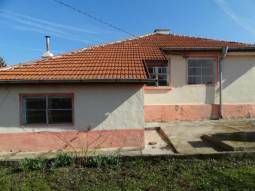 Fully Renovated, 27km from Burgas, 20min drive to Airport!!! 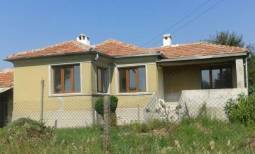 18KM from Sunny Beach - 1 300sq.m of land, Newly Built house!!! Edge of Village location, 15min drive to the SEA, 25min to Airport, view towards the Mountain hills and the vicinity!!! 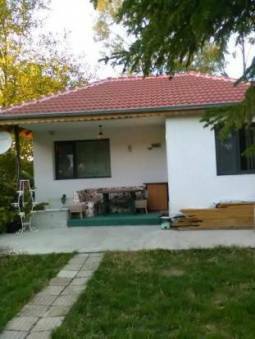 Beautiful Holiday home 45min drive from Burgas, in ecologically clean area! 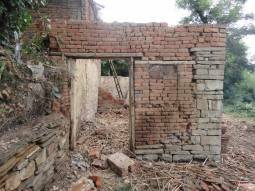 Two storey house - 3 rooms, bathroom/ wc, corridor, terrace!!! 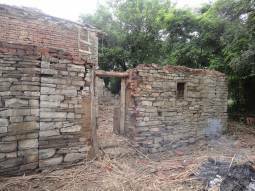 Open Panorama Views, Big Well-developed village!!! Ready to move in!!! 45min drive to Varna and the Airport!!! Renovated home Ready to move in! 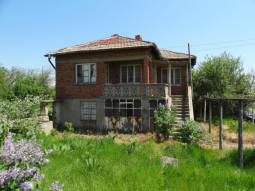 Wonderful property, 2 bedrooms, Ready to move in, close to the and World Heritage monument "Madarski Konnik"!!! 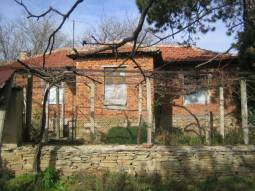 Big well-developed village Between Burgas and Varna, extra piece of land available for sale! 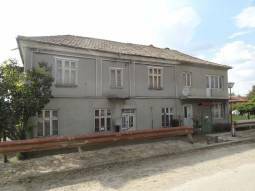 4km FROM Sunny Beach, 25km from the Airport, New roof, New smooth plastering 3rd floor! 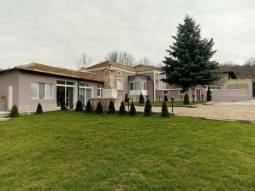 10min drive to the closest big city and Trakya Highway!!! 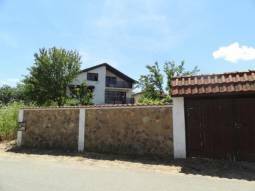 Newly Built - 30km from Plovdiv, Ready to Move in, Mediterranean Style, All brand New, 20min to Airport, Garage, barbecue, Open Views!!! Fully Rendered and insulated from Outside, painted in lovely colour!!! 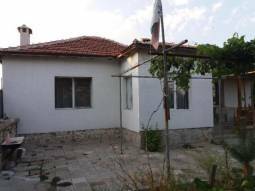 Renovated roof, new Insulation, New Gutters, 25km from Razgrad City!!! 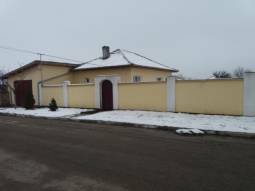 Fully Renovated, 2 bedrooms, 2 toilets, Garage, 1.80m Brick Fence, Cellar 35sq.m, Insulated, Fitted Kitchen, 25km to Razgrad!!! 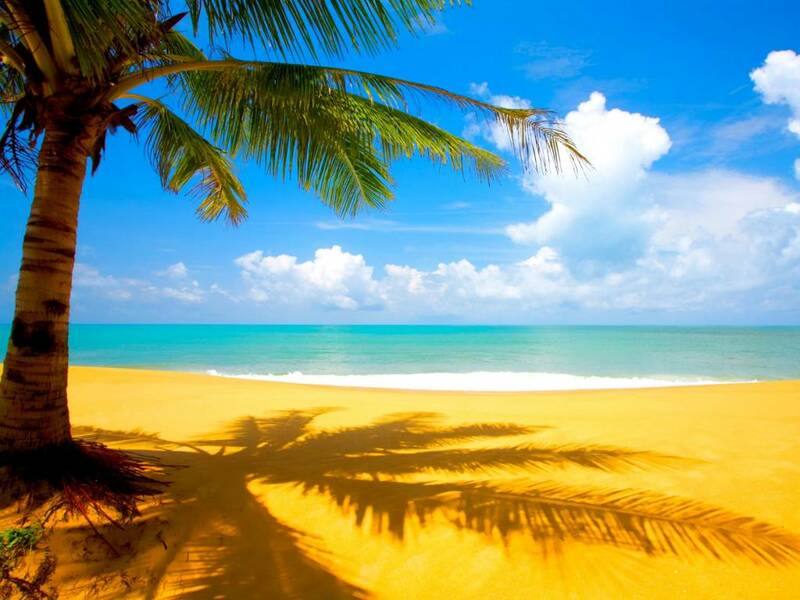 5min to the beach, 10km to Albena, 30km to Varna Airport!!! 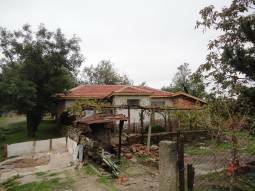 A wonderful property in well-developed coastal village - 10min to SEA, New roof, NEW UPVC windows, New electricity, New plumbing!!! 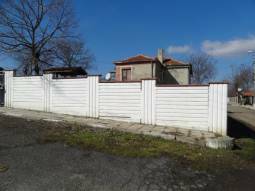 30km from Plovdiv Airport, 10km fro Pazardjik city,new Plumbing, new Septic tank, new Electricty, NEW UPVC windows!!! 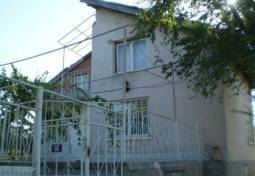 Ready to MOVE IN - 30km to the Airport, 10km to the city UPVC windows, NEW ROOF, 900sq.m of land!! !